Does any other shade contain multitudes like the color pink? 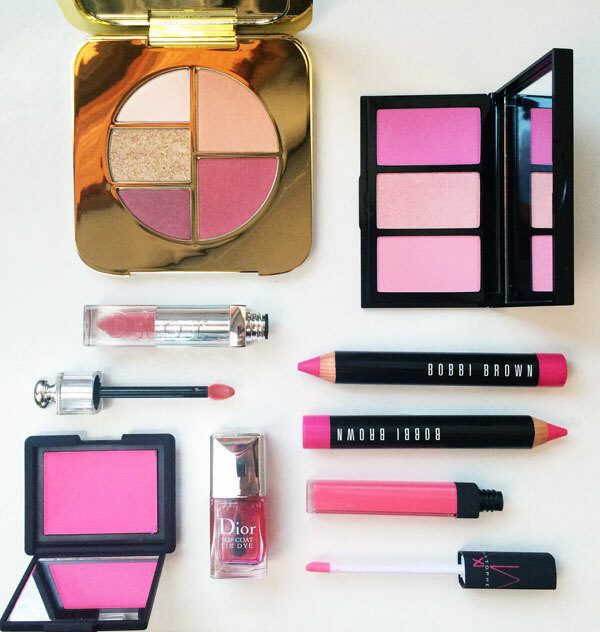 Depending on the saturation, pink can take on any character from sweet to bold to sultry — and this season’s makeup options cover all the bases. Layer this sheer pink-red lacquer on tips to create an impossible-to-screw-up fade effect, or wear it alone to give nails a transluscent blush. 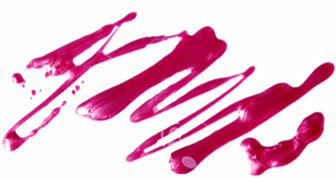 This gloss looks neon in the tube, but goes on sheer to give lips a soft rosy glaze that’s fresh and youthful. The cool-toned shades in this trio are so sweet and subtle, you might fool everyone into thinking you are that innocent. It doesn’t get much brighter than the shade of this blush in the pan. But since the color is buildable, you can customize an effect that ranges anywhere from innocent to electric. Warning: These silky smooth lip pencils are not made for shy personalities. With a mouth this bright and bold, every word you speak is sure to attract attention. A hint of brown makes this pink liquid lip color perfect for a wide range of skin tones, and utterly romantic on your kisser. Summer 2015’s most covetable palette contains an entire makeup look — blush, highlighter, and three eye shadows — that looks like a bouquet of multicolored blooms.